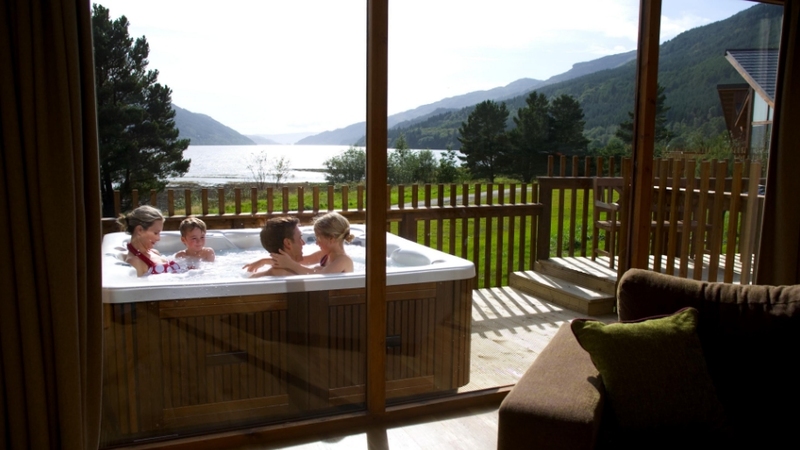 Save 10% at Forest Holidays when you book before 31st December 2019. Simply enter promo code LETSGO when you book online and holiday before 31st December 2019. The forest makes for a beautiful escape for the family. Perfect for reconnecting with nature, and spending quality time together as a family. Create unforgettable memories on your forest adventure. Whether you have little ones who want to splash in puddles and look at the squirrels, older children itching to explore the forest and build dens, or teenagers in search of Wi-Fi, pizzas and movies, a Forest Holiday brings you all together and allows the time and space for simple pleasures. It’s great too, for getting the generations together, with well-equipped self-catering cabins that can sleep up to 10 people. 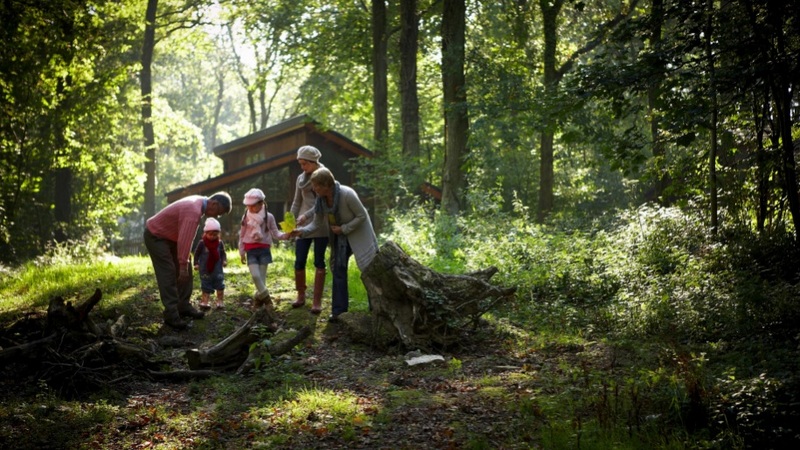 Forest Holidays is the ideal setting for your UK family break. 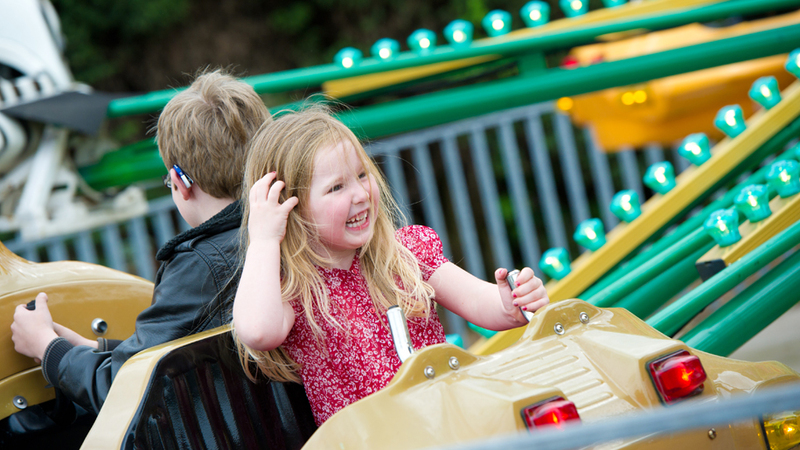 Whatever you want or need, from travel cots to cycle hire, from pre-booked activities to movies in your cabin, we’ve got it covered. All you need to do is gather your family and enjoy your break in the forest. 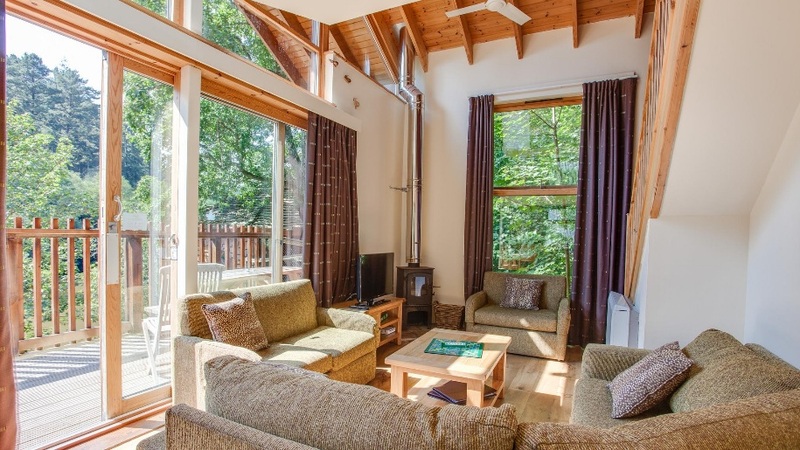 Enter LETSGO to save 10% at www.forestholidays.co.uk when you book and holiday by 31st December 2019. The discount can be taken at any time of the year including school holidays and Bank holidays and can be taken across all of our cabin types, from the great value Copper Beech to the ultimate luxury of a Golden Oak Treehouse. 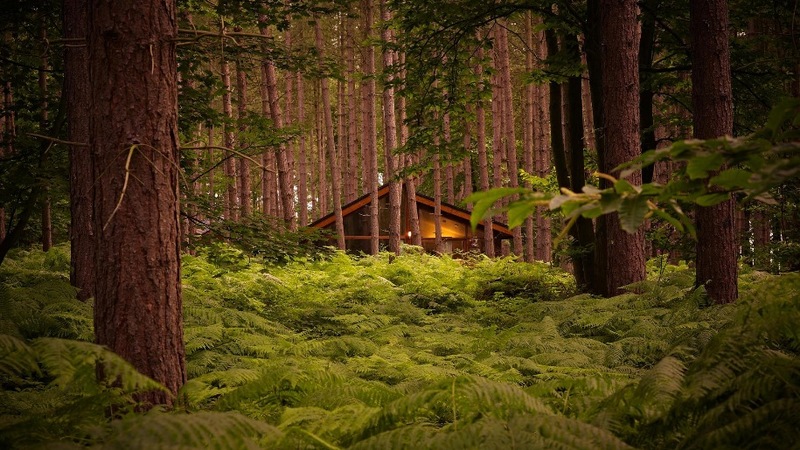 Escape to a luxury self-catering woodland cabin with Forest Holidays and enjoy 10% discount – the perfect getaway for families, couples and friends.